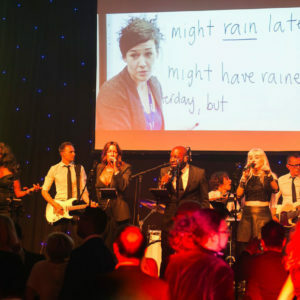 And yet another wonderful evening for Sway Allstars Orchestra. 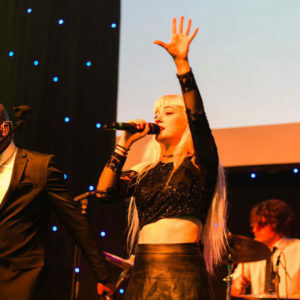 Where are the years going? 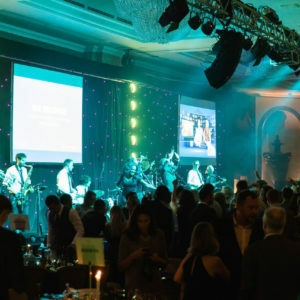 We were back at the Hilton in Park Lane once more, for the Study Travel Star Awards and it was great fun! 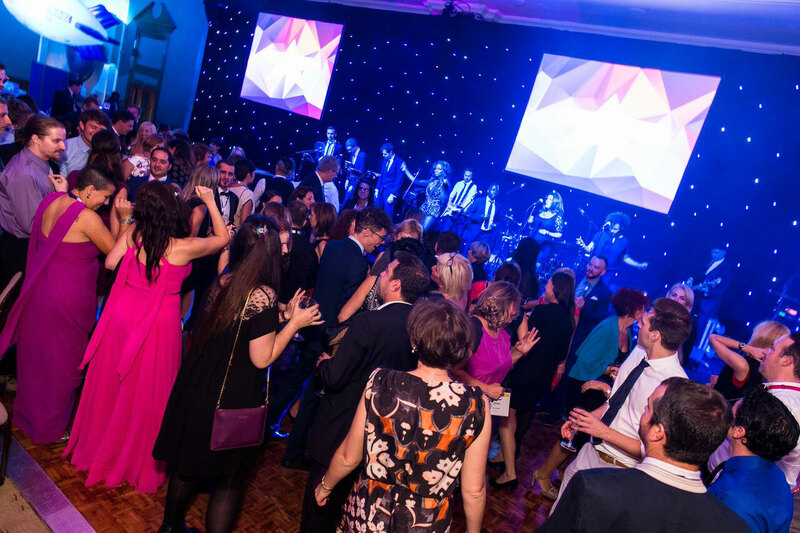 Another great party set that really got everyone up and dancing… a great line up of amazing vocals… an amazing night was had by all! 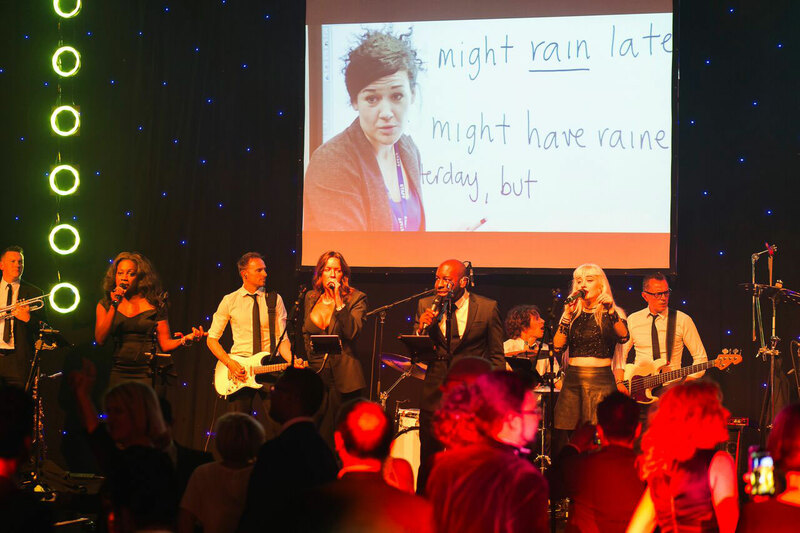 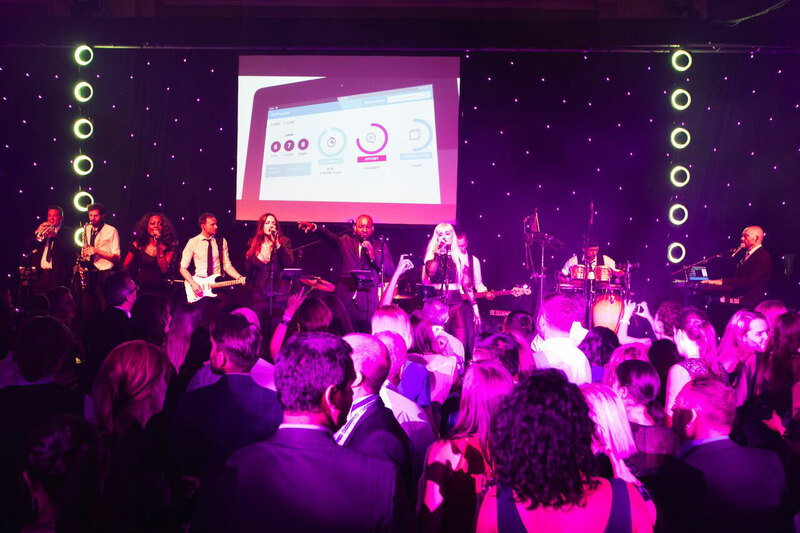 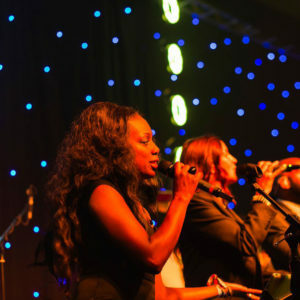 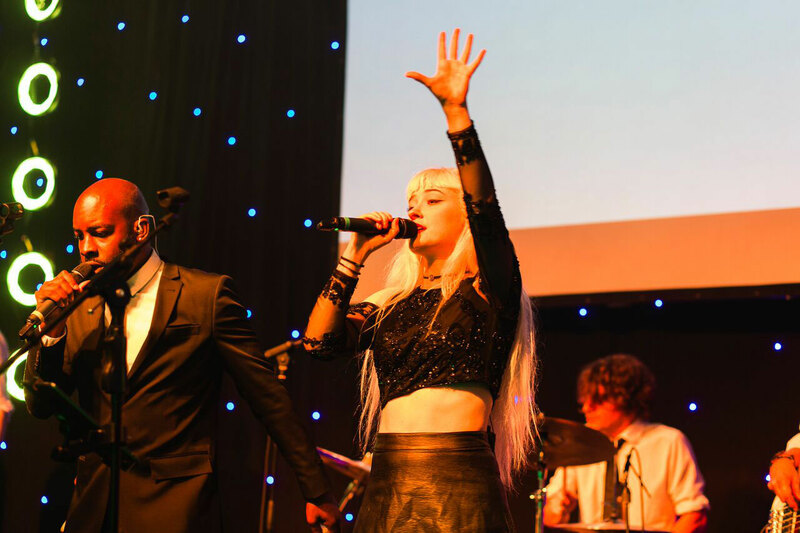 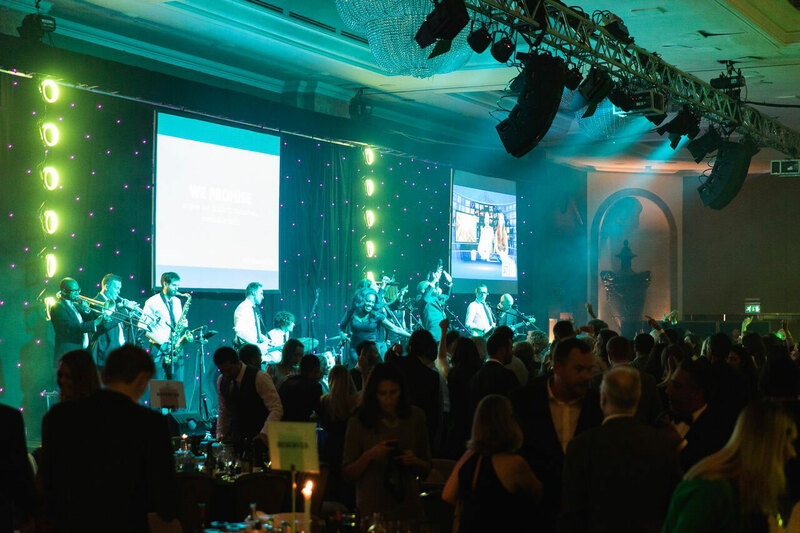 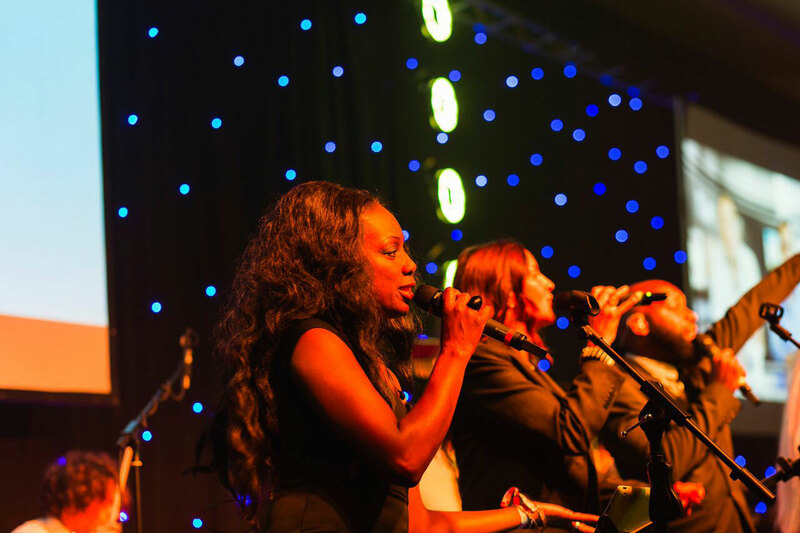 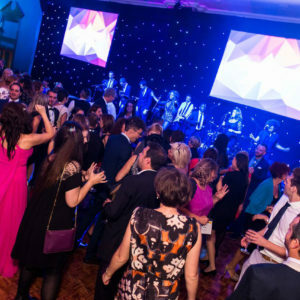 Sway Allstars Orchestra attend many evenings such as this amazing corporate event in London. 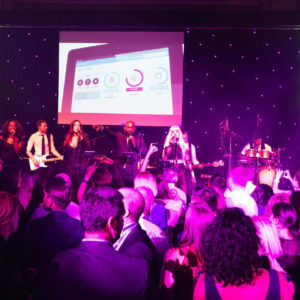 If you are looking for party bands to hire, then please either fill in our enquiry form, or call us on 01435 408083.